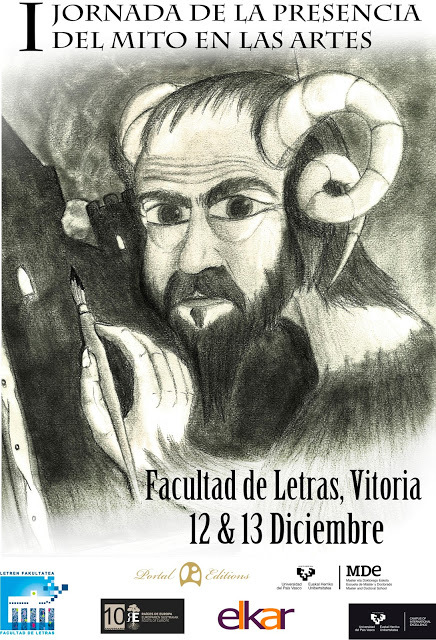 The "VI International Conference on the Inklings" has begun today at the Faculty of Arts of Vitoria-Gasteiz. We have been delighted with the scholars who have presented their papers on the issue about the Inklings. 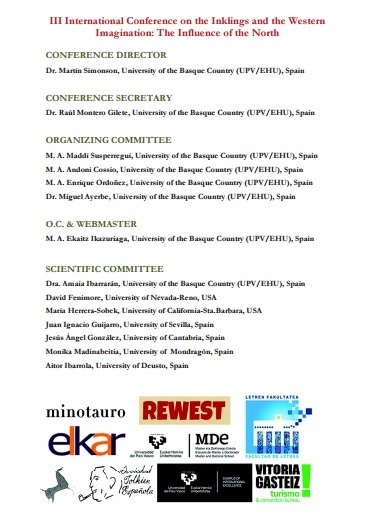 The day has started with the papers by the MA students Andoni Cossio and Maddi Susperregi, students form the UPV/EHU, followed by the paper presented by Dr. Rosario Monterio, from the University of Lisbon. After a coffee break, Dr. Sale Loje, from the Norwegian Nobel Institute, has given a presentation about strategies in the work of Tolkien. 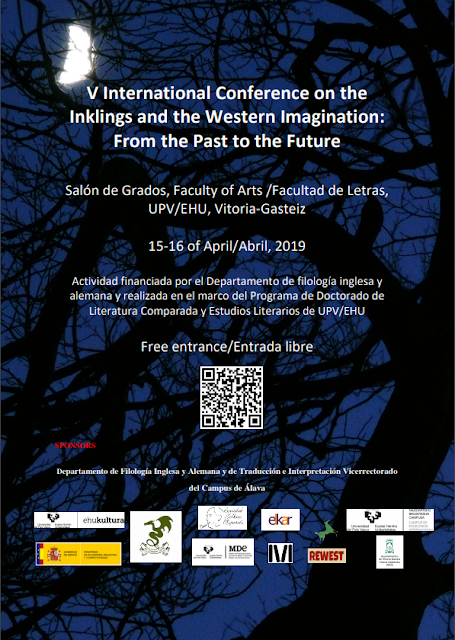 Finally, the regular guest of the conference, Dr. Eduardo Segura, from the University of Granada, has spoken this time about the link of the Inklings and war. The day has concluded with some readings from Tolkien’s works by members of the smial El Dragón Verde.